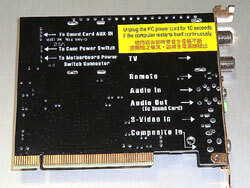 TV Video cards for desktop computers are becoming increasingly popular. 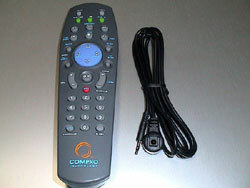 The reason is obvious: a TV tuner and capture card is adding many multimedia functions to a PC for little money. Maybe many consumers are still under the impression that PCI based TV cards are a sort of toy delivering poor visual quality. 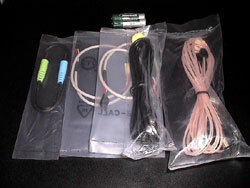 That was probably true some time ago but has changed with the arrival of more powerful decoder chips as shown in our recent test reports about the TV Tuner cards from Asus here and Vision Plus here. Judging from what vendors are stocking and displaying it seems that PCI tuner cards are by far the most popular solution. 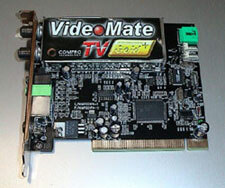 When using a stand-alone PCI tuner card or an external tuner an additional video card (or integrated video core) is necessary. A good introduction into TV Tuner cards, pros and cons, and the underlying technology can be found here on Anandtech. 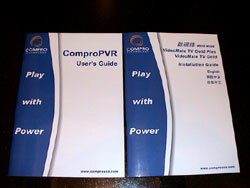 Today we have a look at one of the latest market entries, the PCI based “VideoMate TV” from Compro Technology, a small Taiwanese electronic manufacturer specialising in PC graphics and multimedia products. The VideoMate TV comes in 3 flavours with a varying degree of features and bundled software - there's a table comparing the various models here. 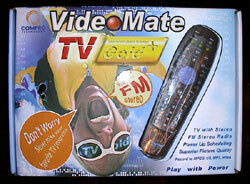 For our test we used the VideoMate TV Gold Plus. Tables with full specifications for this card can be viewed here and here.